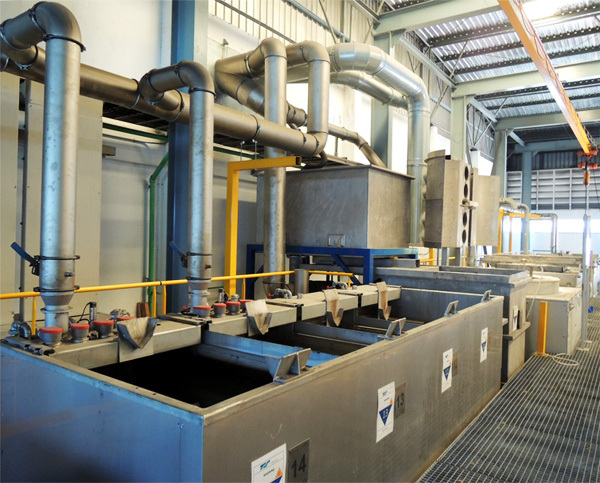 Back to Fact-Link's Top Page > Heat Treatment, Deposition > Techniques Surfaces (Thailand) Ltd.
a world leader in Surface improvement technologies based in France, Andrezieux. HEF Group technology and experience, to improve their system, or solve their issues. Great wear resistance, seizure resistance, corrosion resistance, impact resistance, less deformation after surface treatment. Various processes are prepared according to performance required. What is the HEF Group? 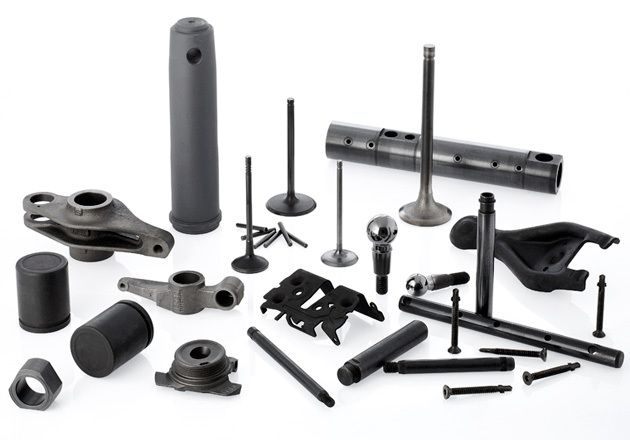 HEF group has an origin with Tribology Reserch Institute in Lyon of France since 1953. 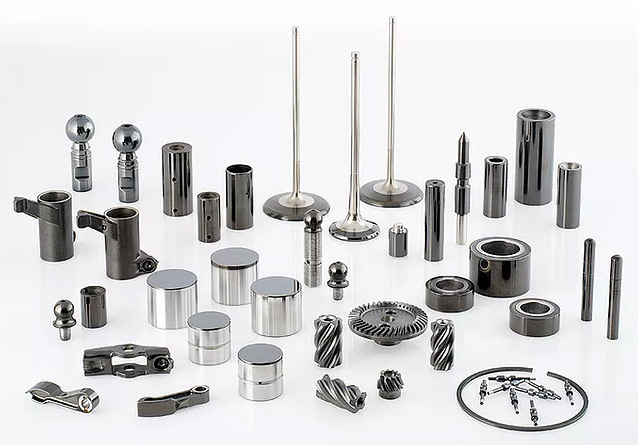 In order to resolve the issues (wear, friction problems, low friction, light weight, compactification) concerning customers' mechanical parts damage and machine efficiency improvement, we constantly develop new technology on the surface and continue to lead innovation of mechanical engineering worldwide. Currently we have 62 factories in 21 countries around the world, including contracted research business and supplying various surface-improved services. 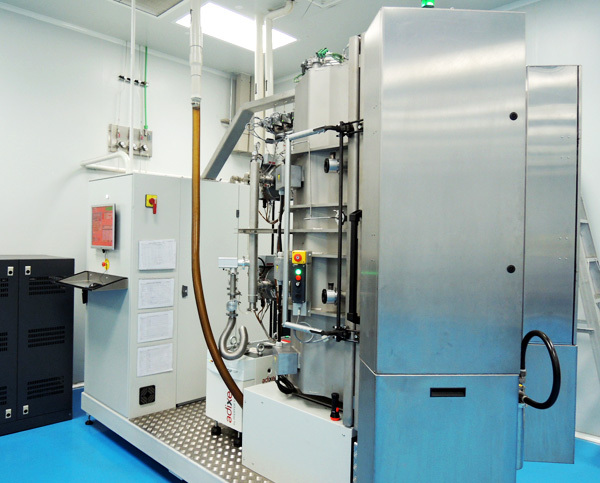 In the manufacturing industry, the surface treatment of HEF such as 'TUFFTRIDE' treatment, 'low temperature DLC' treatment, electromagnetic shielding coating 'PROCEM' treatment are widely adopted by the manufacturing companies around the world.